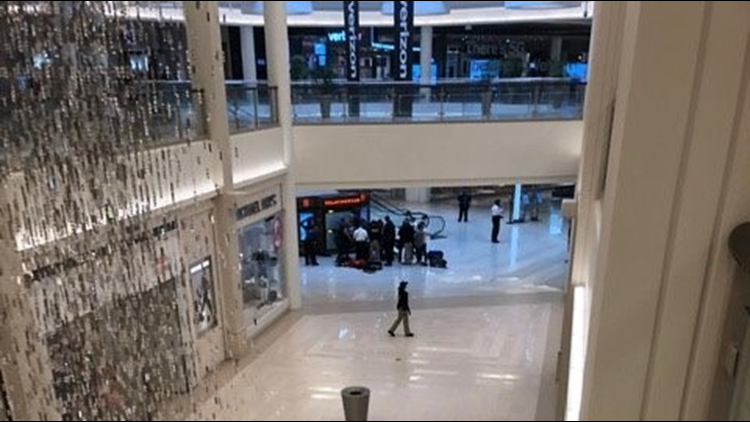 BLOOMINGTON, Minn. — A 5-year-old child plummeted three floors Friday after being thrown from a balcony at the Mall of America, according to witnesses, and police said a 24-year-old man was in custody. 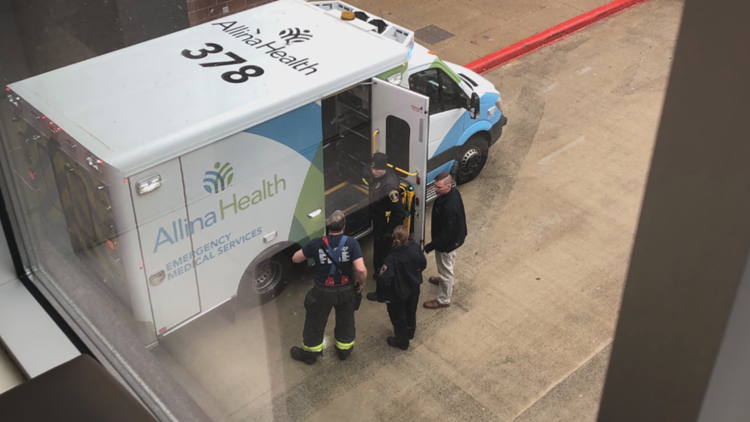 Bloomington Police Chief Jeff Potts said police don't think there is any relationship between the man and the family of the child, who suffered "significant injuries" and was taken to a hospital. "At this point we believe this is an isolated incident," Potts said. "We're actively trying to figure out why this occurred." The 24-year-old is being held at the Bloomington Police Department. The child's family is at the hospital but no details were immediately available about the child's condition. This was a senseless act and words cannot truly express our profound shock and sadness. Our immediate and only concern is for the wellbeing of the family and the child, as well as for any individuals who may have witnessed the incident. We have counseling services available for anyone who may need assistance. We know that this is a concerning event for all of us. As the Bloomington Police Department continues to investigate how and why this isolated incident happened, we will provide our full cooperation.